Fiskevårdsomådet consists of lakes Tolången, Örssjön, Rock Lake, Big Ängsgölen, Berggölen, Mörtgölen and Kossgölen. Garages: Tolången (Sjöstugan) Tolången (Northeast) Tolången (Northeast) Tolången (Southeast) Tolången (Tolångsön) Stone Lake (south) Örssjön (Örshult) Berggölen: Berggölen has an area of ​​1.7 hectares. Species: Perch, roach, rudd, tench, eel Kossgölen: Kossgölen has an area of ​​0.8 hectares. Species: Perch, Pike Mörtgölen: Mörtgölen has an area of ​​1.4 hectares. Species: Perch, pike, roach, tench, eels Tolången: Tolången has an area of ​​174 hectares. Maximum depth is 41 meters and visibility of the entire 6.3 meters. Species: Perch, pike, ruffe, horns bullhead, burbot, bleak, roach, smelt. Stensjön: Stone Lake has an area of ​​14 hectares. Maximum depth is 15 meters and visibility depth is 1.4 meters. Utensils or equipment may not be used in Stone Lake, used in other waters during the same day. Species: Perch, pike, roach, tench Big Ängsgölen: Large Ängsgölen an area of ​​3 hectares. Maximum depth is 3 meters with visibility of 1.2 meters. Species: Perch, pike, burbot, roach, rudd, tench, eels. Örssjön: Örssjön has an area of ​​18 hectares. 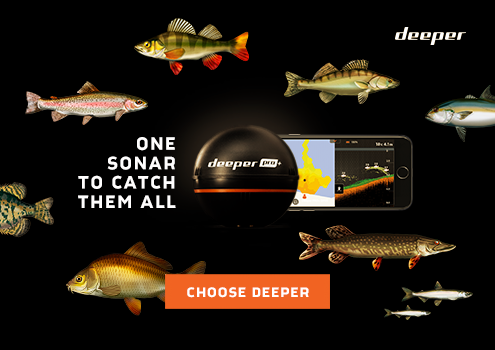 The maximum depth is 14 meters with visibility of 4.1 meters Species: Perch, pike, roach. Warm welcome to Tolången with several lakes fishing area. 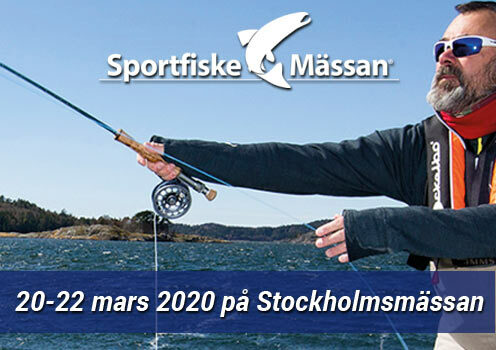 We offer fishing in a total of seven lakes located on the border between Östergötland and Småland, about 2 kilometers south of Åtvidaberg. The lakes vary in size and character from the 41 meter deep Tolången on 174 hectares to Kossgöl on only 0.8 hectares. Since 1988, the association has been actively working to preserve and develop the natural fish stocks in our lakes and offer a good fishing to our guests. The lakes are located in an area that offers nice nature experiences with large forests but also active farming. The area has a sensitive biodiversity, which means that gear can not be moved between the lakes.